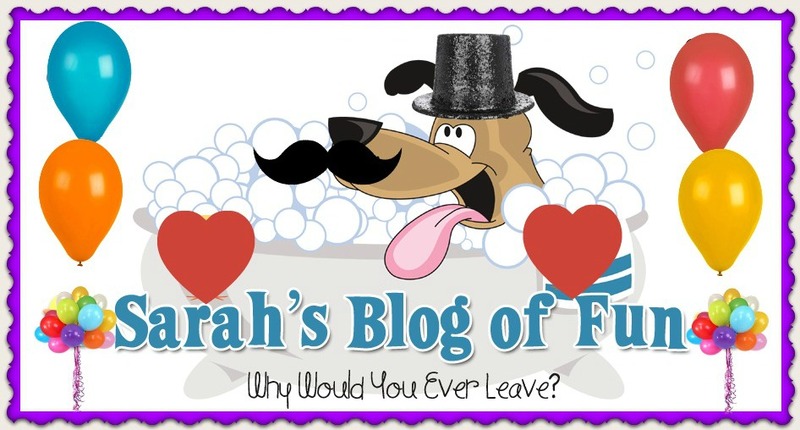 SARAH'S BLOG OF FUN: Pound Puppies: A Perfect Match On DVD Now!! Pound Puppies: A Perfect Match On DVD Now! !